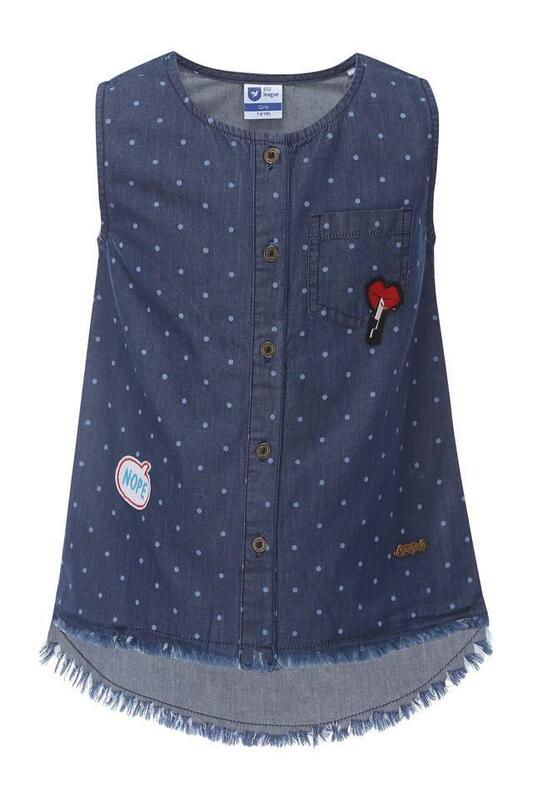 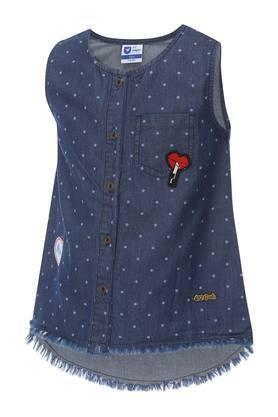 Help your little daughter to stay comfortable all day long by making her wear this sleeveless top from 612 League. 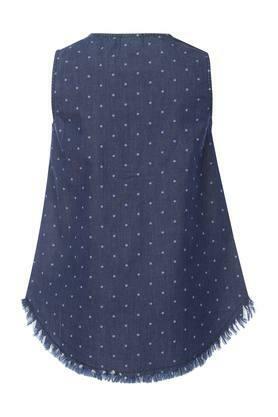 Tailored with care using good quality fabric, it also ensures easy maintenance. Besides, it flaunts a polka dots pattern, which is further accentuated by round neck, thus giving it a trendy appeal.